If the mere thought of a gaggle of women in pink cowgirl hats staggering down your local high street after a skinful of Jägerbombs is enough to send shivers down your spine – you’re not alone. 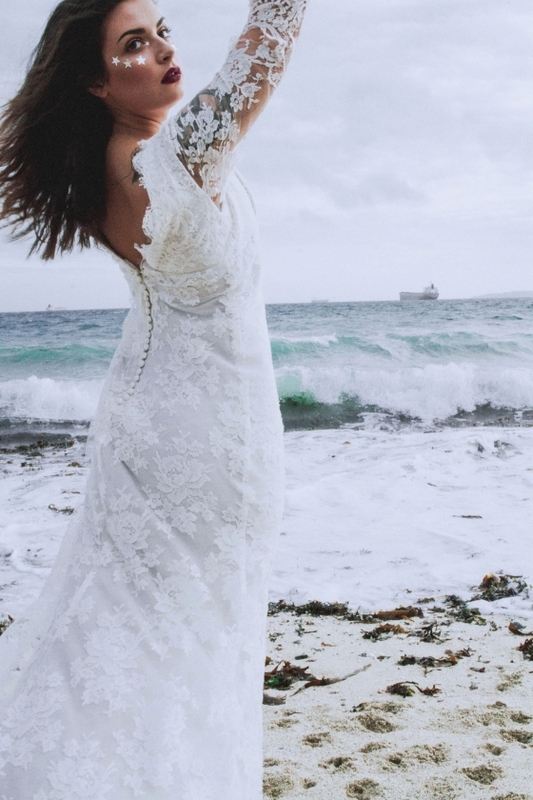 Like the wedding itself, one size certainly does not fit all where it comes to hen parties, and wedding world has risen to the challenge in offering a variety of activities and experiences for the modern bride-to-be to savour in the company of her female posse. From the adrenaline-fuelled to the creative and the foodie, the hen party of today is a tailor-made affair, which might see you crafting a fascinator, moulding soap, learning to cook, mixing cocktails or careering off a cliff-top on a zip-wire. 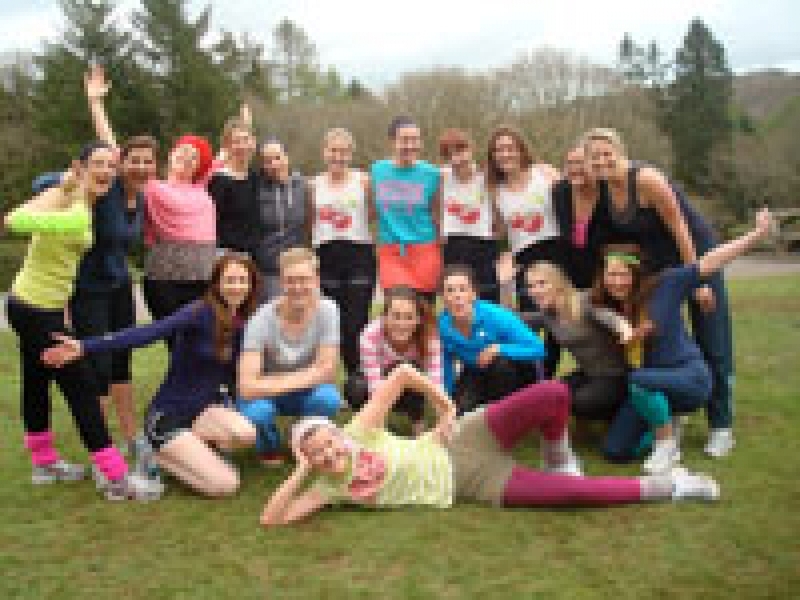 What’s more, some of the country’s most distinctive hen dos can be found right here in Devon. 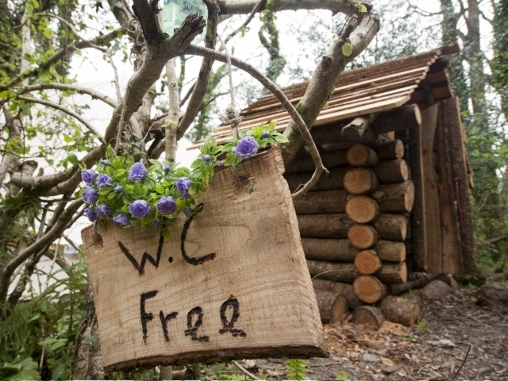 The home of babes in the Woods lies hidden amidst 300 acres of woodland that spills down to the River Dart; it is a magical setting for an extraordinary experience where glamping and bushcraft comes with oodles of fun and countless precious moments with the girls. Cast aside those murky camping memories of packet pasta, roll mat bedding and miserably fending for yourself – for the Babes experience comes with a heady dose of luxury. 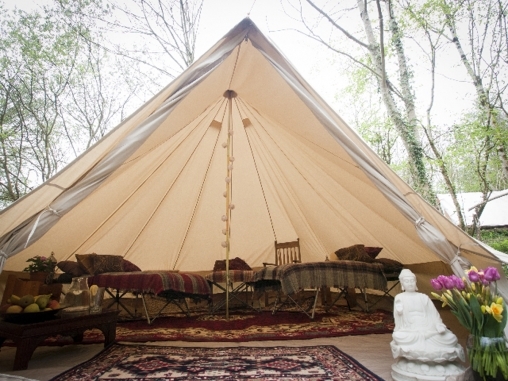 Think bell tents decorated with flowers, comfy beds topped with cuddly hot water bottles, massage treatments under canvas, champagne supped around campfires and fabulous hosts who do everything from serve the meals to organise activities, ensuring you won’t have to lift a finger. Keen to find out what the Babes experience entails, I enjoyed a little taster for myself. The first thing that strikes you is the glorious location. As I walked through the lofty trees, shafts of sunlight highlighting our path, I felt wonderfully far away from, well, everything. And arriving at the camp – a secluded clearing scattered with bell tents for sleeping, a master tent for eating, partying and wet weather activities, a treatment tent for cleansing and pampering and a cute little bathroom shelter – is like coming home. The hosts Hetti, Pip and Liz couldn’t be more welcoming and organise a series of activities and bushcraft workshops during the course of your stay, from teaching you how to make jam and build a fire (I built a fire and cooked an egg – quite an achievement for someone whose incompetence at any domestic and practical task is renowned) to early morning yoga and swimming in the river. If you fancy some pampering, you might opt for a massage in the treatment tent with the birdsong and the breeze rustling the trees your stirring soundtrack. As dusk falls, you’ll gather for a delicious feast and perhaps opt for some entertainment from a guitarist, a DJ, a storyteller or simply spin some tunes for yourselves on the record player; then delve into the dress up box and dance the night away beneath star-speckled skies. Consider hen heaven found. Ever dreamed of getting glammed up, pulling some killer poses and taking home some stunning professional images capturing you at your finest? The new wave of pin-up and makeover parties allows you to revel in the delights of a glamorous few hours with your best friends – and have a fantastic record of the fun to boot. 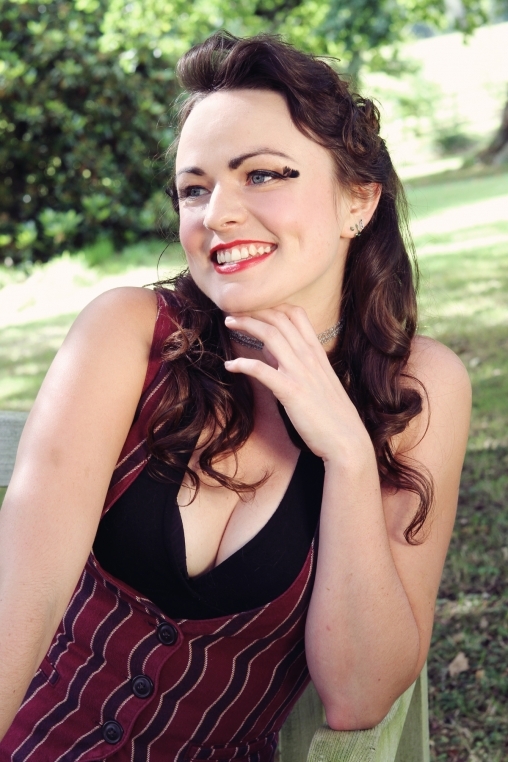 Elizabeth Armitage Photography’s pin-up and makeover parties are tailored to the vision of each group. Whether you’re seeking a ‘20s flapper girl, ‘50s pin-up, ‘60s Mad Men vibe – or something totally different – Elizabeth will help you decide on a look and style, and create the perfect party to suit. 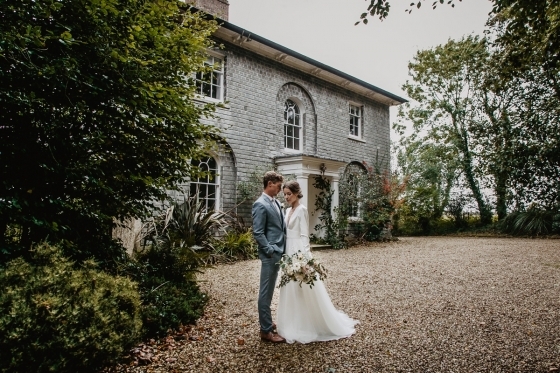 The parties may take place either in the comfort of your own home, a venue that suits your theme or Elizabeth’s studio in Exeter city centre, which has a stylish dressing room for the preparations and costume changes. 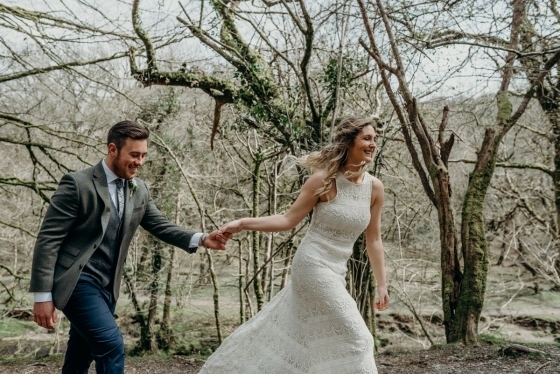 A professional hair stylist and make-up artist will groom your locks and perfect those pouts while you sup on cocktails or tuck into an afternoon tea and relish some treasured time with your hens. Elizabeth will then take a series of photos that can be enshrined either in a calendar or a pack of playing cards for each hen, or an A4 book you’re sure to covet for many years to come as part of the package. The fun doesn’t have to end there. Why not bring the day to a suitably sophisticated close with dinner and cocktails while you’re looking so delightfully groomed? 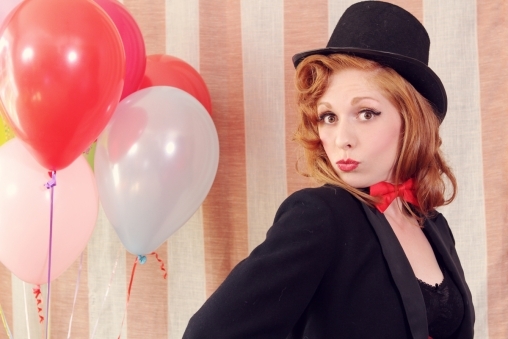 Get your groove on – and look forward to plenty of laughs with your friends – with a dance-tastic hen party. Group dance lessons are fast becoming a popular hen party activity; not only do they provide a fun bonding experience, you’ll leave ready to pull some serious shapes on the wedding dance floor. Devon-based dance teacher and choreographer Donna Beardsley offers private group dance lessons specifically designed for hen parties, which can take place at a venue of your choice across the South West. It doesn’t matter whether your group are complete beginners or seasoned dancing queens – the class will be tailored to suit all abilities. The choice of music and style of dance is all yours. Select from a range of styles such as old school rock’n’roll, street dance, zumba and Bollywood, and music from a range of classic and contemporary artists. Maybe live out your dance floor diva fantasies by learning the moves to iconic film dances; think Dirty Dancing, Footloose, Fame, The Rocky Horror Show or Chicago. After you’ve mastered your chosen routine, celebrate your newfound dance floor prowess with a slap-up meal and some cocktails. 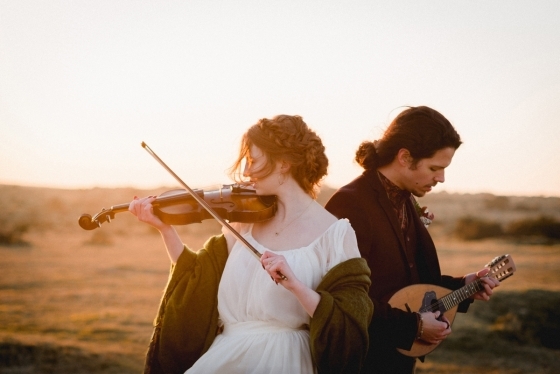 You might even wow your guests by performing the routine at the wedding reception!